Ready to take your life on the road, wanting to find a tiny travel trailer that will let you bring all of the comforts of home with you? 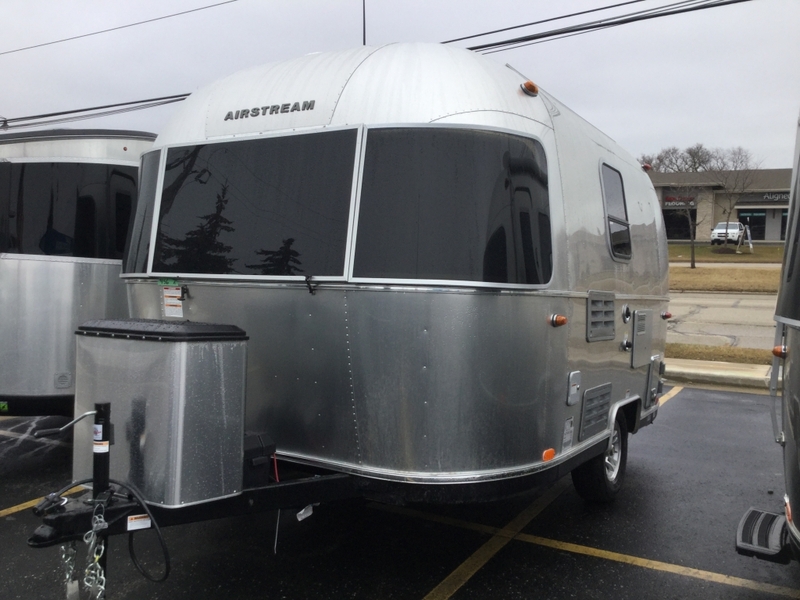 If so then you needed to head to the Airstream dealer near you, Ewald’s Airstream of Wisconsin and see one of the many new and used Airstream campers for sale. Here at Ewald’s Airstream of Wisconsin, you can find everything from an Airstream Sport for sale, to Airstream RVs for sales like the Airstream interstate for sale and everything in between. 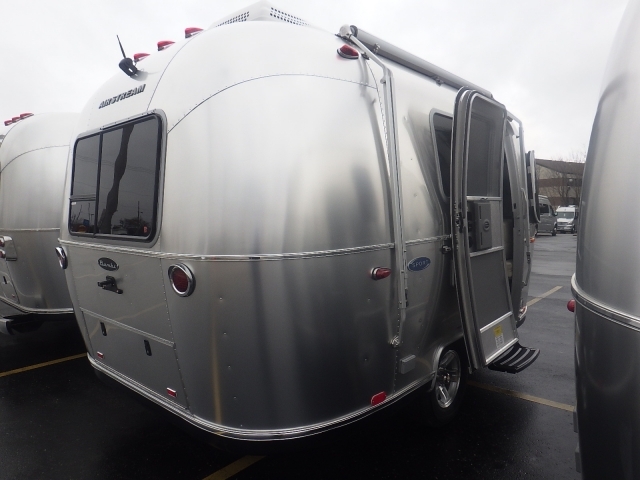 Here at Ewald’s Airstream of Wisconsin, we have a team of friendly and knowledgeable people who are happy to answer any questions you may have about one of the many new and used Airstream trailers for sale. That includes questions about the all-new Airstream Sport for sale. This Airstream for sale comes with many features both inside and out that you will not want to miss. Do not let the size of this Airstream for sale fool you, with hidden storage features throughout this travel trailer for sale you will be able to take all of the comforts of home with you. Extra storage space in the rear bumper of this camper for sale allows you to keep your living space clean and clutter free. Relax under the shade of this used Airstream for sale with your power folding awning. This Airstream travel trailer for sale can easily sleep anywhere from two to four people at a time. The Dinette area can easily be folded into a bed that will comfortably sleep two people that is perfect for overnight guest. The Airstream Sport also comes with a galley style kitchen that has everything you need for creating the perfect meal. Plus with a variety of space savers including a folding side table, you will have plenty of space to cook and prepare all of your favorite meals.